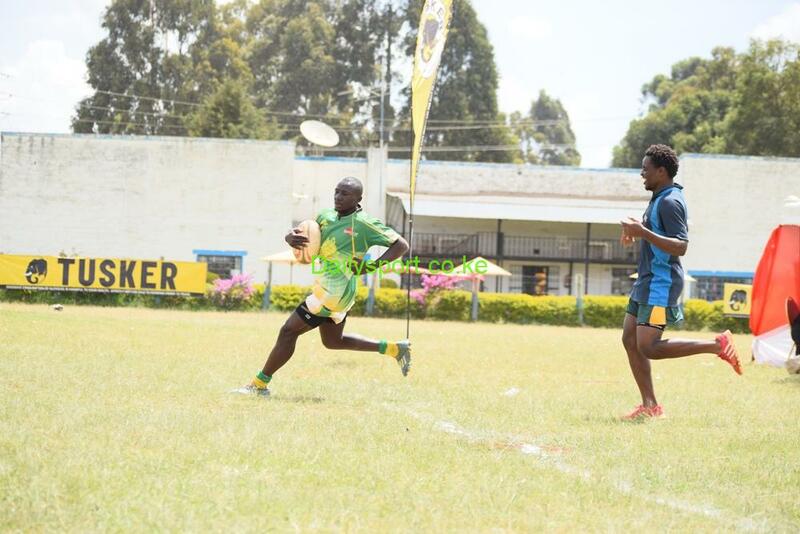 Menengai Oilers’ players Erick Ombasa and Samuel Muregi will be making their debut in the Shujaa team at the second leg of HSBC World sevens Rugby in Cape Town sevens this weekend. 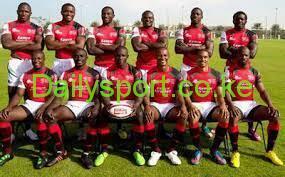 Shujaa, the Kenya Sevens national team collected ten points in the opening HSBC World Sevens series in Dubai to finish 7th overall. Shujaa made their second win in the World Series opener by beating neighbours Uganda in Dubai, United Arab Emirates in pool A match. 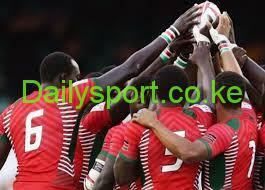 South Africa thrashed Kenya 48-05 in the pool A second encounter in the opening day of Dubai Sevens today. Shujaa, the national rugby7s team started on a high note in this season’s HSBC by beating Canada 29-15 in the pool A match opener in Dubai, United Arab Emirates today. 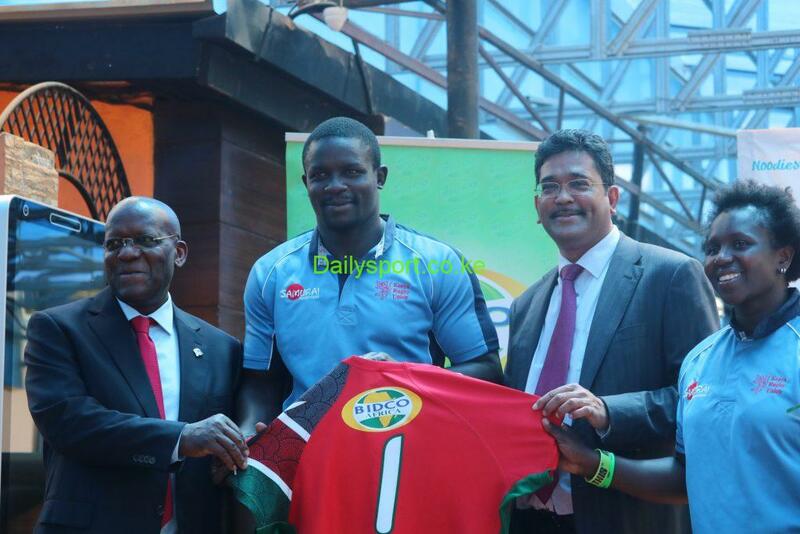 National rugby teams-Shujaa and Lionesses-have secured another sponsorship deal courtesy of Bidco Africa as HSBC Sevens IRB World sevens Series kicks off tomorrow in Dubai, United Arab Emirates. 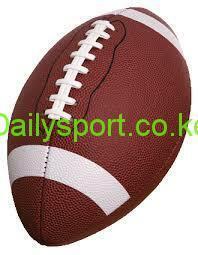 Kenya has been pooled together Namibia, Tunisia and Morocco in the 2018 Africa Gold Cup fixtures after the draw was released. 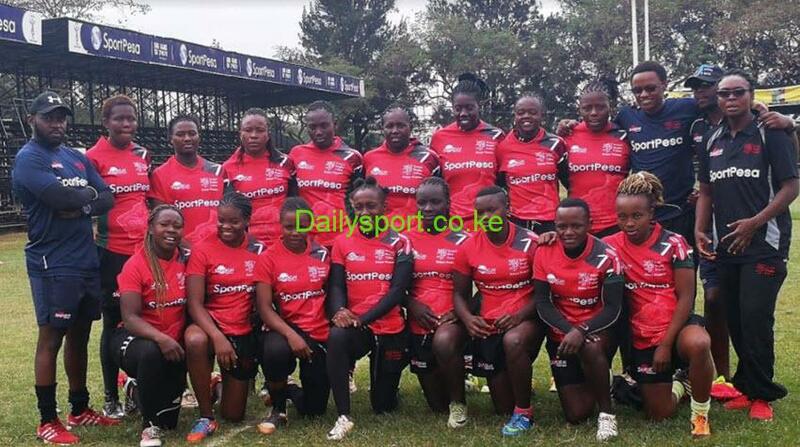 Kenya women Rugby team The Lionesses will miss this year’s IRB world rugby series set for this weekend in Dubai, United Arab Emirates. 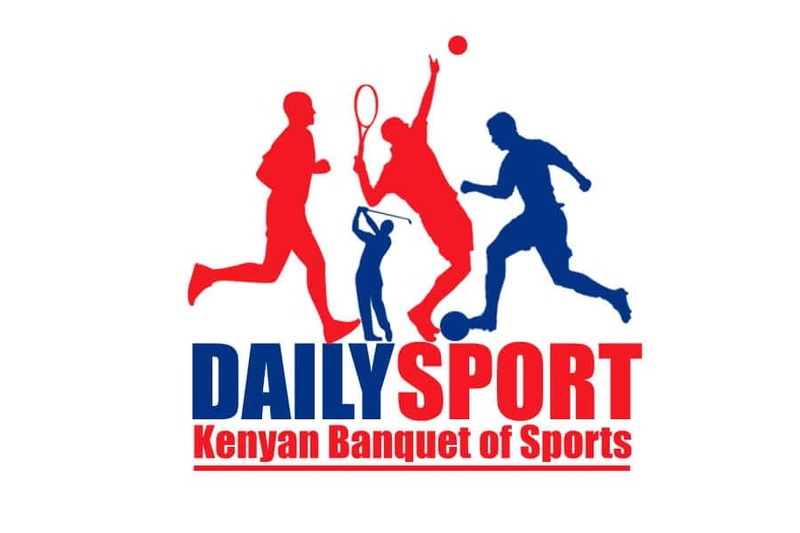 Kenyan all time try scorer Collins Injera will make a trip to the season opener of HSBC Sevens World series in Dubai set for 1st and second December at Thes Sevens Stadium, United Arab Emirates. 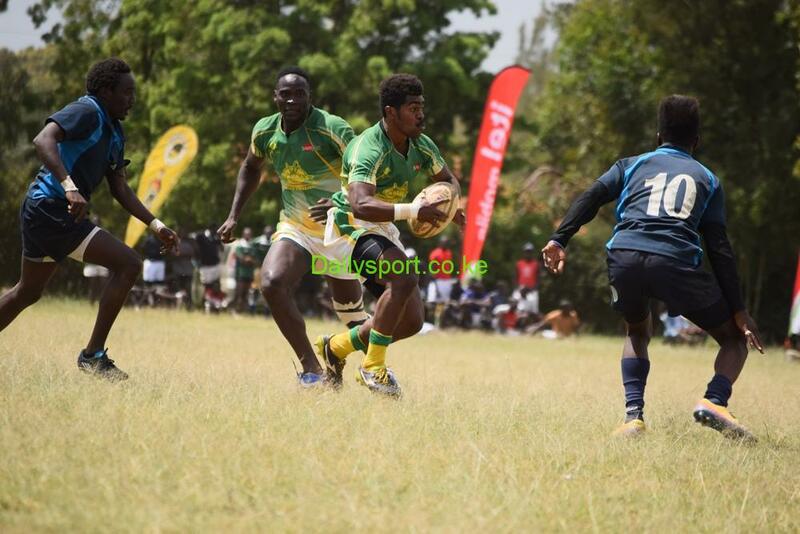 Fresh from winning back Impala Floodlit rugby tournament, Kenya Commercial Bank (KCB) will this Saturday face University side Strathmore Leos as Kenya Cup (rugby15s) kicks off in various grounds across the country.